Skipping meals: Eating helps speed up your metabolism so chronically skipping meals can cause your metabolism to slow down. Let's not forget that by not giving your body the right nutrients it needs can be potentially dangerous to your health and well-being. Fad diets: Some people think by participating in fad diets that they will be able to quickly lose large amounts of weight and keep it off. But the problem that follows after completing these kinds of diet programs, is actually keeping the weight off and sustaining a healthy relationship with food after the diet program is over. Various weight loss pills: There is no quick fix to losing weight. Although supplements may aid your weight-loss journey, they should not be used as a primary source for weight loss. A sure-fire way many people set themselves up for failure is by wanting to achieve all of their weight loss goals immediately. If it has been a while since you've participated any strenuous physical activity, make an informed fitness plan with a few options that are safe and effective for your body to reach optimal weight loss. Even the act of a simple 15-minute jog every morning or a brisk walk in the evenings is a great way to kick start to your weight loss program. 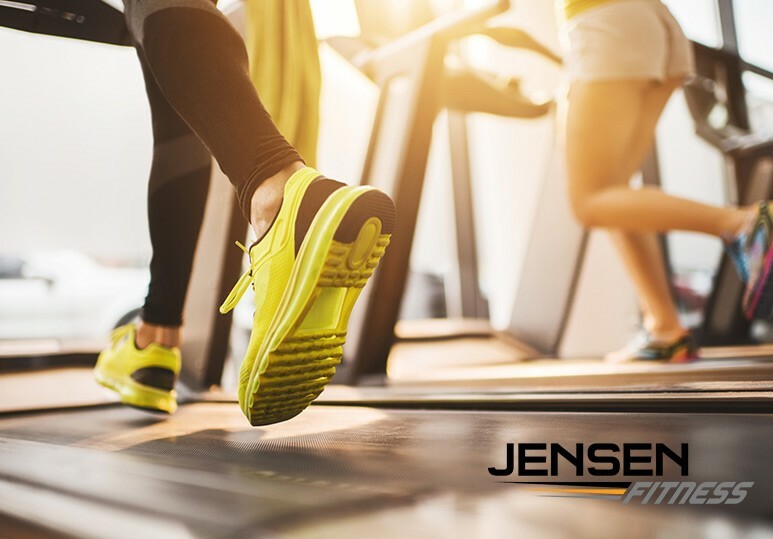 If you think you need a more detailed plan, and want the help of an expert, consider working with our team of Calgary-based personal trainers at Jensen Fitness. 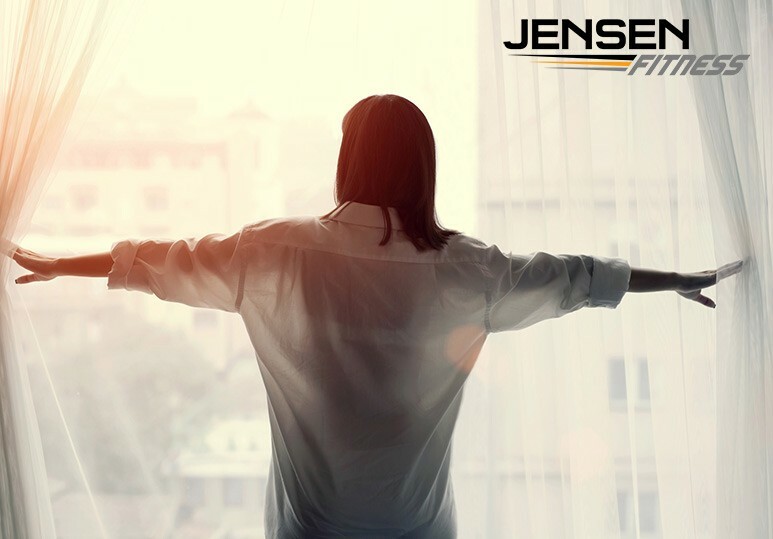 Your Jensen Fitness trainer will not only help you reach your fitness goals in-person or online, but we will have the expertise to guide you to a successful weight loss transformation every step of the way. Learn more: Do You Need a Personal Trainer? 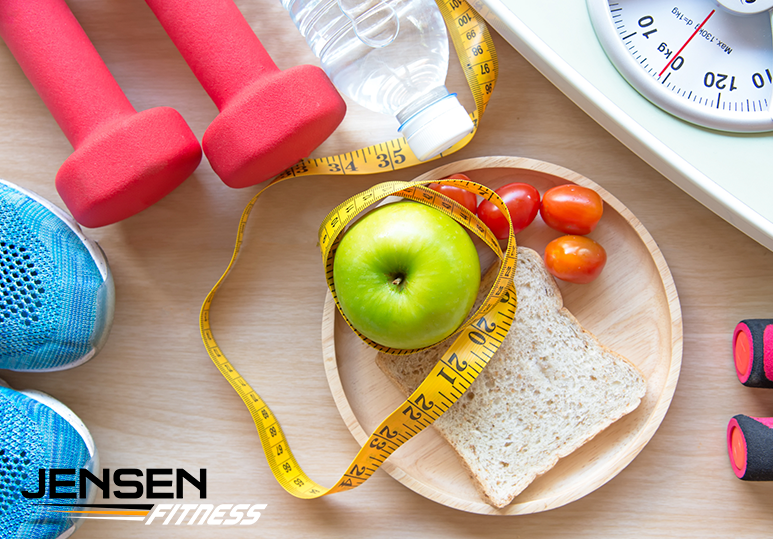 Establishing a routine is an important success factor when it comes to losing weight. Have you noticed that you begin to eat junk food or buy fast food because you’re running on a tight schedule or don't take the time to prep your meals ahead of time? By setting aside time to plan and cook healthy meals and establish a routine exercise schedule, you minimize the potential for failure. If you have a difficult time planning workouts and meals on your own, consider seeking the help of a personal trainer or nutrition coach who will act as your guide to give you the confidence of exceeding your fitness and weight loss goals. To receive more information about our Calgary Personal Trainers and Nutrition Coaching call us at 403.200.0199 or visit our website and fill out a contact form.